$2.00/1 Nestle & Wonka Coupons - RESET!! 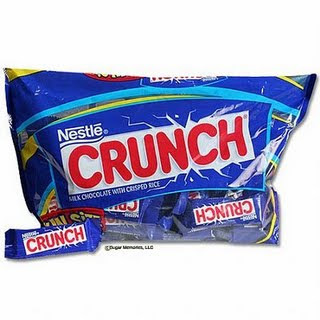 $2.00/1 Nestle & Wonka Coupons – RESET!! These Nestle and Wonka coupons have reset! So, if you already printed two of them, you can do it again — but they will go quickly!!! Just head over here!